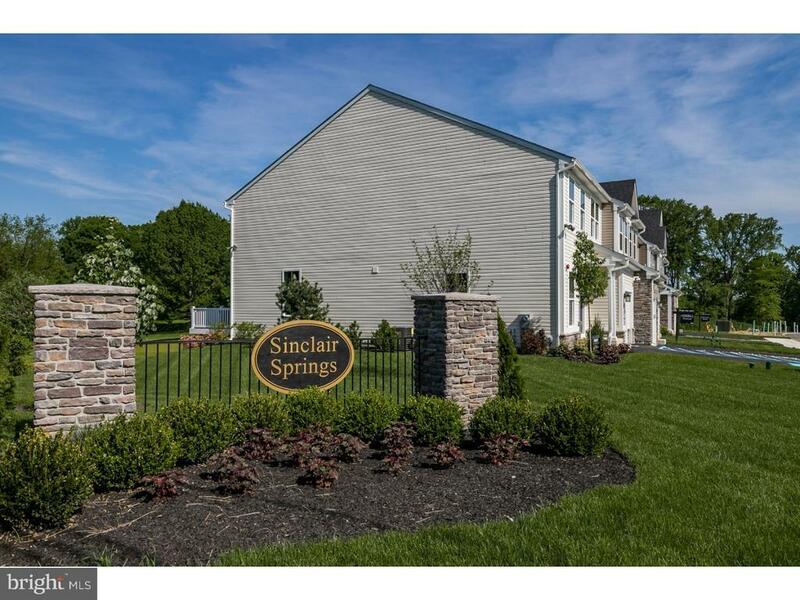 Welcome to Sinclair Springs! This property has upgrades galore. Some of those upgrades include: Painted Linen Cabinets ~ Dallas White Quartz Countertops ~ Gourmet Island ~ Grey Tile Backsplash ~ Stainless Steel Refrigerator ~ 200 Sq. Ft. Composite Deck ~ Fam Room w/ Gas Fireplace~ Luxury Owners Suite featuring a Cathedral Ceiling and a Large Walk-in Closet ~ Owners Bathroom includes a Double-Bowl Vanity & Large Roman Shower w/ Seat ~ Second floor Laundry room with Washer & Dryer Included ~ Additional Bathroom with ceramic tile surround ~ Finished Walk~ Out Basement with Recreation Room and 3 Piece Plumbing Rough-In ~ Recessed Lighting throughout and 3 Ceiling Fan Rough-Ins~ WiFi Enabled Thermostat ~ WiFi Enabled Garage Door Opener ~ Up to 5k cash toward closing costs with the use of NVR Mortgage! Green Remarks: HERS <90 Cert, BuiltSmart is our whole-house approach and commitment to reducing your new homes environmental impact while providing the highest levels of performance and energy efficiency.